Robert Shipman’s 8 books teaching “We Win”. Over several years I wrote 8 books on what life was designed to be, that is opposite of much of world today, especially last few years. 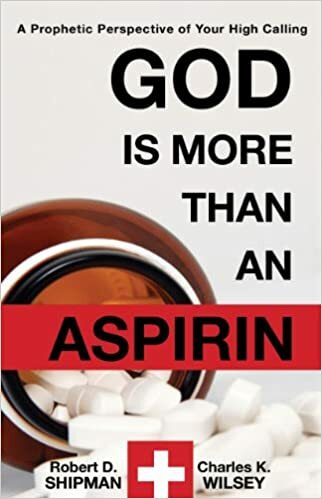 Book: GOD IS MOR THAN AN ASPIRIN giving courage to enter future battles and win. The books fit today the 40 prophetic visions guiding our power to win. I almost named it “We Win”. Book: FIFTY YEARS OF SPIRITUAL KNOWLEDGE, a life Journey with Jesus for leaders and saints. 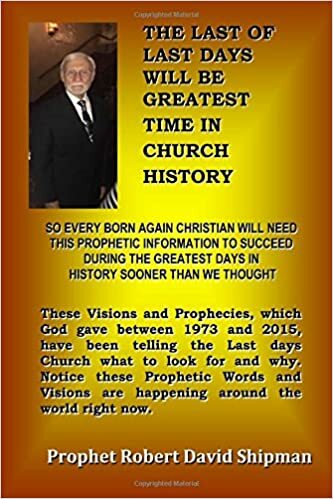 Again taken from hundreds of my sermons, teachings and open visions over fifty year packaged into a reading profile of 22 chapters ideal for reading, ministering, teaching or groups studies designed for every person, Christian or non-Christian with a challenge not to give up. 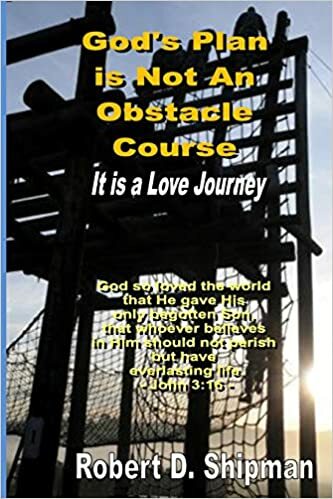 Book: GOD’S PLAN IS NOT AN OBSTACLE COURSE, it’s a love journey. This book will really open eyes of those not seeing what’s going on today. Yes, it will encourage a focus on what is going on today. Yes, seems world is fighting hard yet it’s also the best time in history for those awake to not fail in spite of what we may be seeing. It’s also a great time for local churches to grow if taking the right actions. As you go through this book you will see the simplicity of growing greater than weaker or smaller in life, both Christian and non-Christian. Book: WHAT GOD WANTS TO DO FOR YOU NOW. I cover the big question, “are you on the increase in your life. Than are you ready and equipped for these days”. This book is about moving into victory while violence tries to intimidate our world. It’s true we have a time of conflict raging around the entire world. It’s time to not only stand against hard times, but also time to destroy bad times. It’s our choice and time to come out of our comfort zone and join the victory team not hide and wipe. Time to be a 100%er that’s explained in book. Book: STEP INTO HIS PRESENCE, discovering your abundance is about walking in a triumphant lifestyle. The chapters focus on how to succeed within two choices unseen by much of today’s modern choices. The 14 chapters produce a narrative of a triumphant lifestyle while also an eternal lifestyle. I know your eyes will be opened during this book. Book: THE CALL TO REVIVAL Introduce a powerful focus through seven simple steps: 1) understanding the plan. 2) How it fits your lifestyle. 3) How to get on right track. 4) The plan for our empowerment. 5. How we’re equipped for our time. 6) How to fit into working together. 7) How we operate individually and together. All straight forward teaching that will open Christian and non-Christian’s eyes to what’s taking place today worldwide. 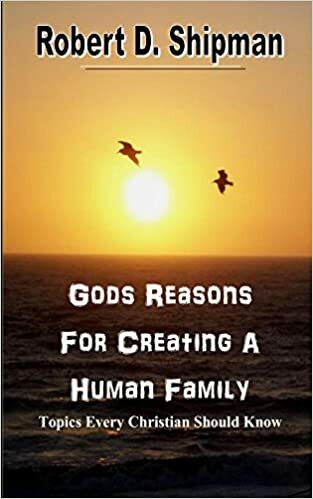 Book: God’s Reason for Creating a Human Family. Although this is a topic every Christian should know, it’s sad most don’t know our generation has a major relationship that’s n process of restoration right now. Actually, the strongest ministry on today is sitting on pews. This book is about how we help people, also each other and what we can expect helping us. It’s a small book of 95 pages on how worlds plan loses and our plan can win if we choose to win. Something so simple should be known by every human, Christian and non-Christian. concerning the later days. The big question is we ready to fight and win. HOW TO PURCHASE BOOKS go to AMAZON.COM and go into book area asking for author Robert D. Shipman and order, you’ll be glade.